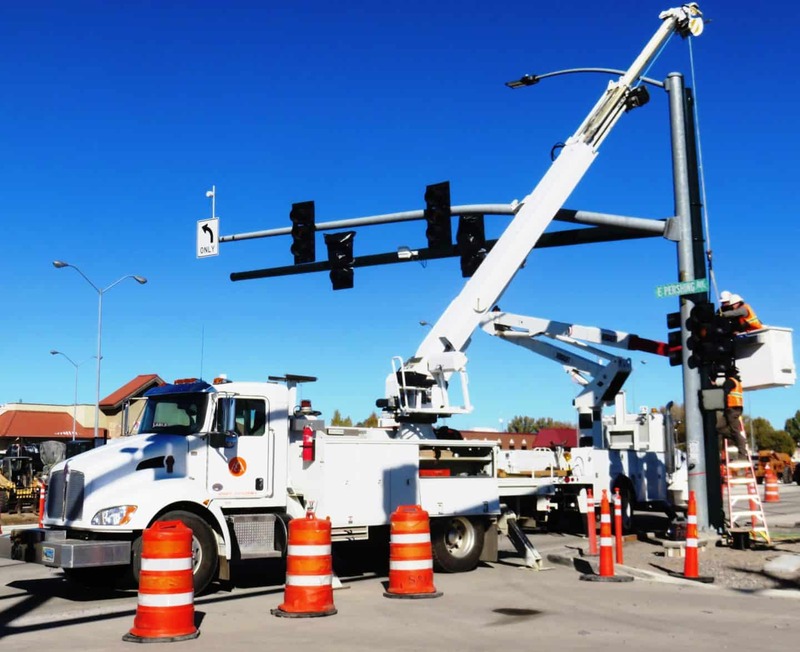 Wyoming Department of Transportation crews had another busy day working along North Federal Boulevard in Riverton. 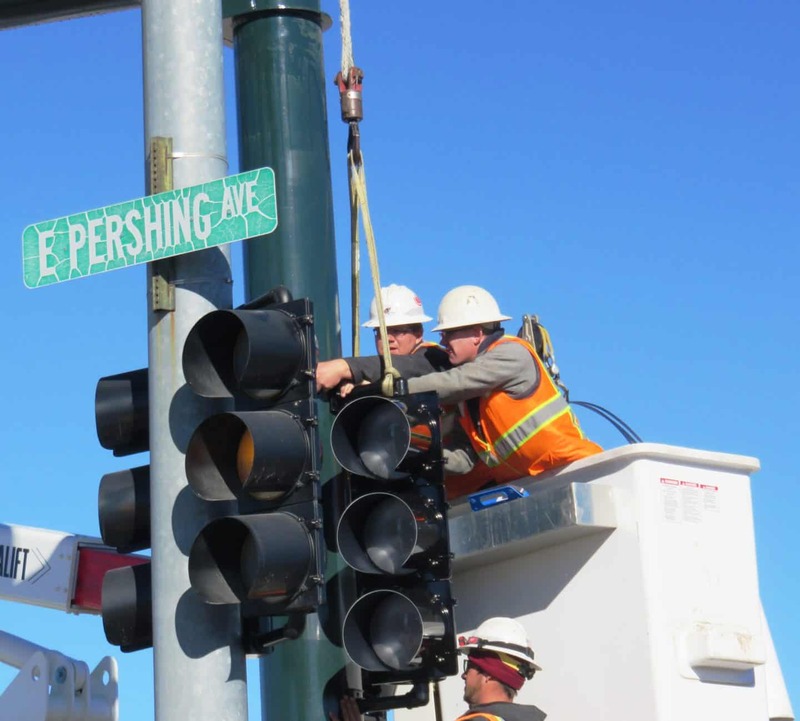 A traffic signal was installed at Pershing and North Federal. 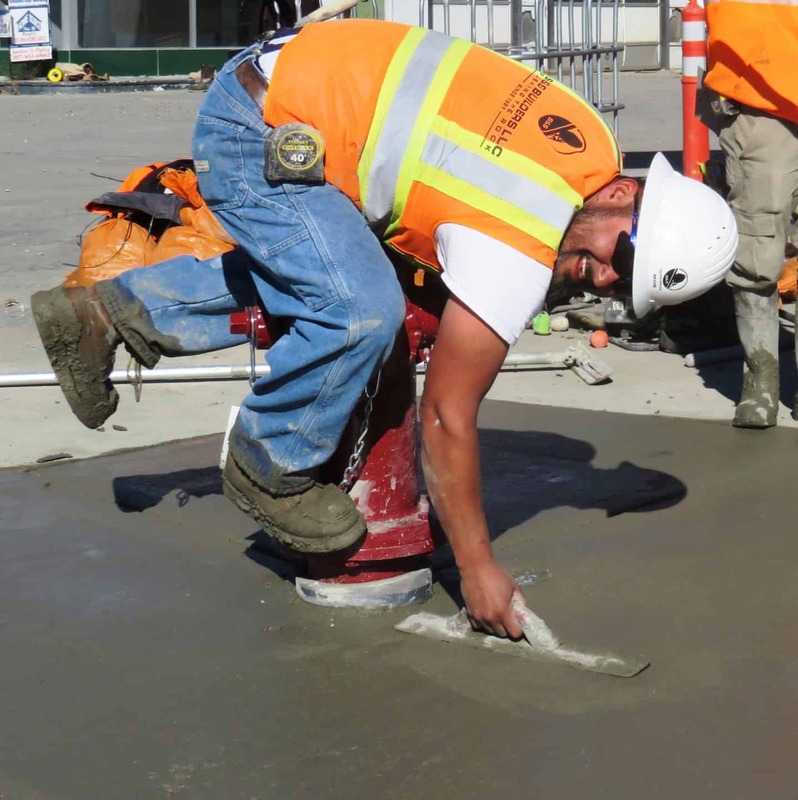 Meanwhile, sidewalk concrete pours resumed at the Main Street and Federal Boulevard intersection. 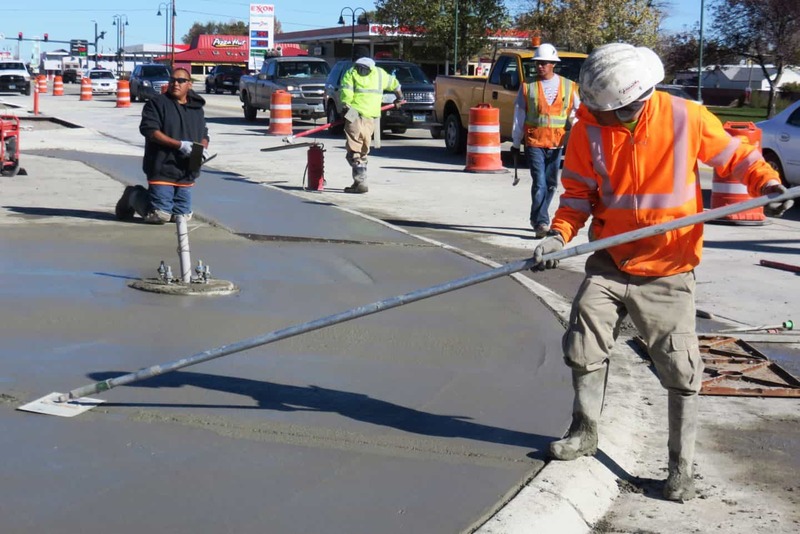 The last major concrete pour of 2018 is scheduled, weather permitting, for Thursday between Pershing Avenue and Sunset Drive. 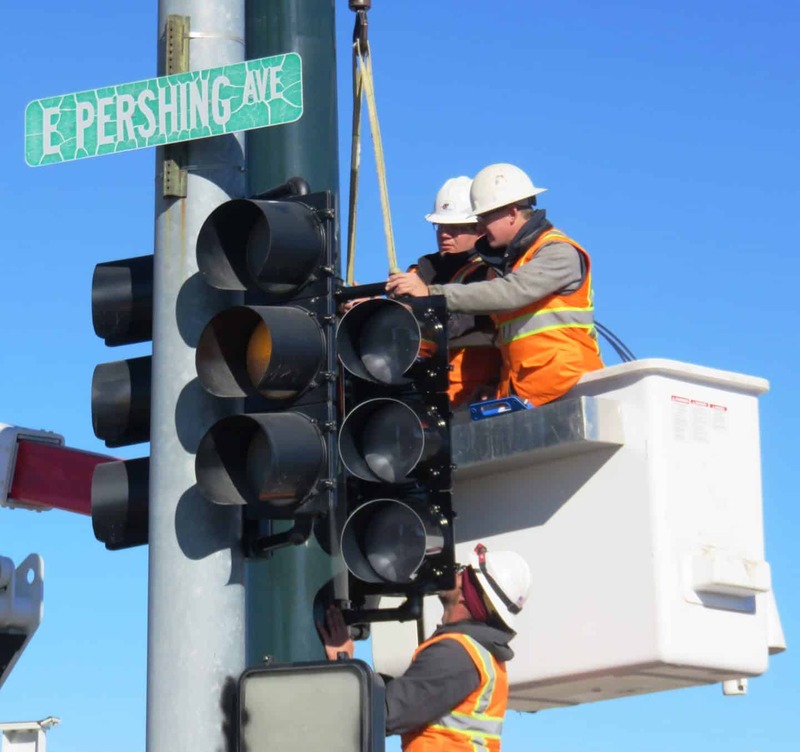 For more details on the project, follow along with #RivertonRebuild.